Did you know that Philadelphia is the fifth largest city in the nation, and has a very active scientific research community? As one of our biggest cities in the continental U.S., it is no surprise that it houses two major research institutions accumulating close to $1 billion in total R&D expenditures. 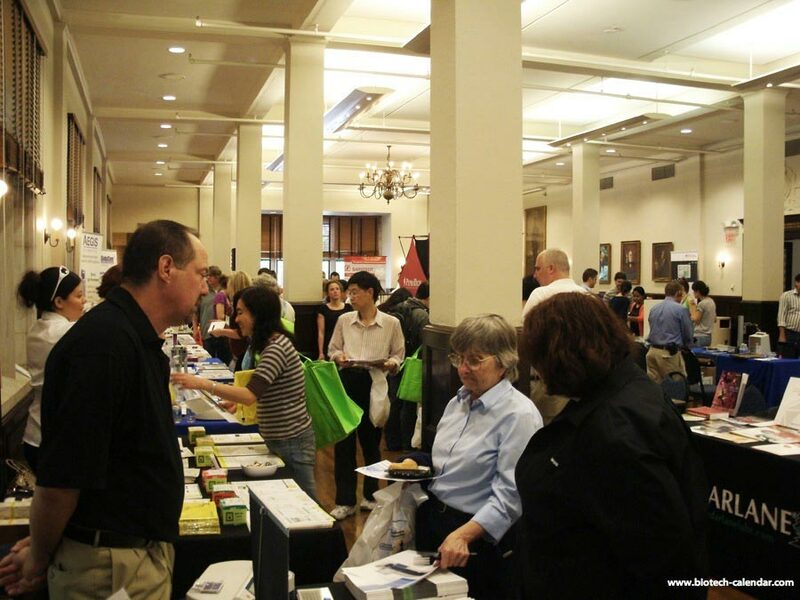 If you like participating at life science events in Philadelphia, these BioResearch Product Faire™ events provide lab product supply companies with the opportunity to meet face to face with researchers from the University of Pennsylvania and Thomas Jefferson University. - The Sidney Kimmel Foundation awarded TJU $110M which will create a number of funds to maintain and advance the medical school's high research and quality of care standards. - The Marcus Foundation awarded TJU $14M to establish the Marcus Integrative Health Institute at the Myrna Brind Center. - TJU received $2.8M from the NIH to renew support for the Kimmel Cancer Center. - A $27M Center for Advanced Cellular Therapies recently opened at the UPenn Medical Campus. - $16M from the NIH will go towards HIV research. - UPenn received a $11.9M grant which will support research at the Morris K. Udall Parkinson's Disease Center of Excellence. Our upcoming shows in Pennsylvania have been used by hundreds of companies to meet East Coast researchers in need of quality lab product supplies. Contact me today to get best placement and early discounts.